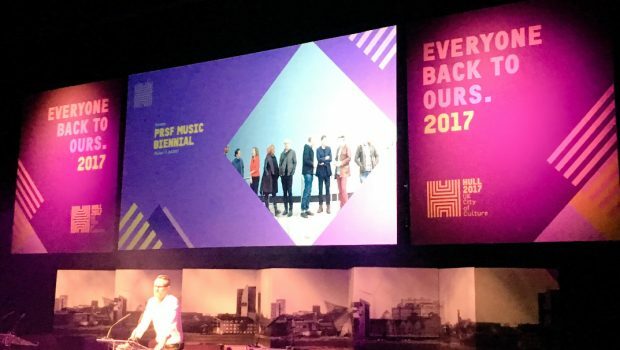 Hull 2017 UK City of Culture have today announced their programme for the first part of 2017, which is titled ‘Made in Hull‘ and outlined some of the key moments during the year including PRS Foundation’s New Music Biennial programme. In 2017 the eyes of the world will be on Hull as it becomes UK City of Culture. Hull 2017 will deliver 365-days of transformative arts and culture through an awe-inspiring programme of events across the city, working in collaboration with the most exciting and adventurous artists making work today. 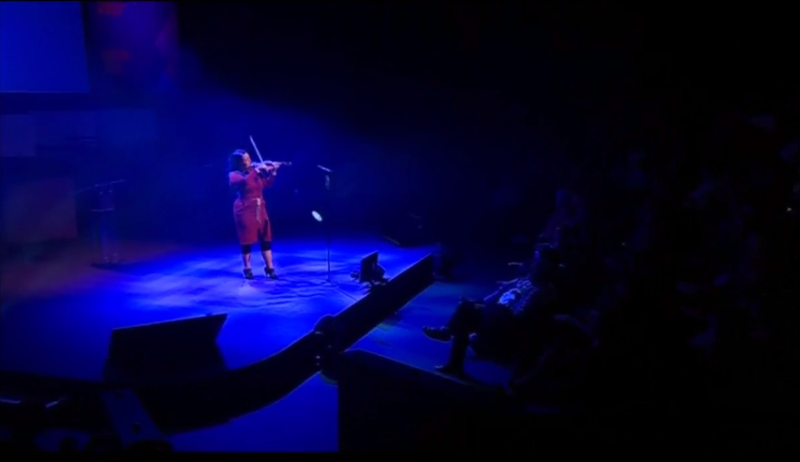 The launch featured a performance from New Music Biennial composer Eliza Carthy. Find out all the details from the announcement here.